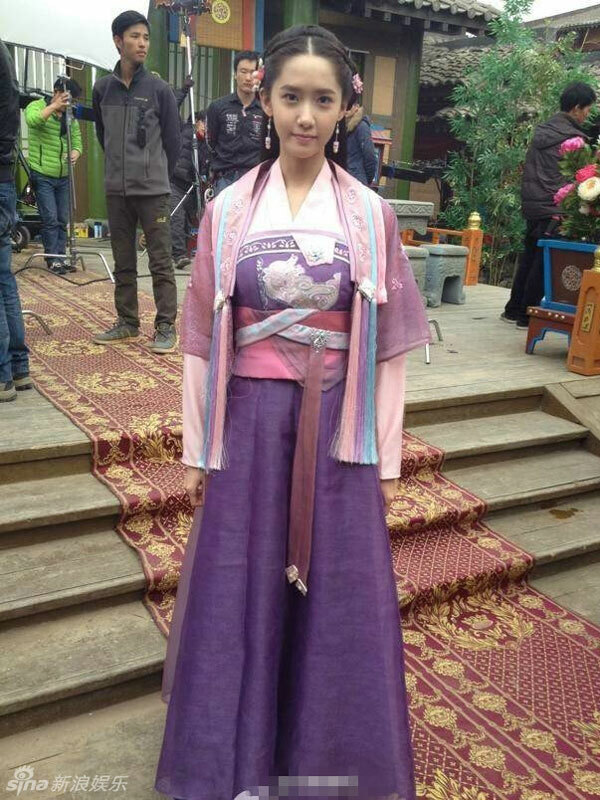 Teaser pictures of Yoona who’s filming Chinese historical drama, God of War Zhao Yun, at the Hengdian World Studios in China. The drama, loosely based on famous general Zhao Yun, is set to air on HunanTV in August 2015. Girls’ Generation’s Yoona was featured in Hong Kong’s Milk X Magazine for its special 100th issue in December 2014, in collaboration with Danish jewellery brand Pandora. Click pictures for full resolution (1572×2048). Girls’ Generation’s Yoona in August 2014 issue of Korean Sure Magazine. 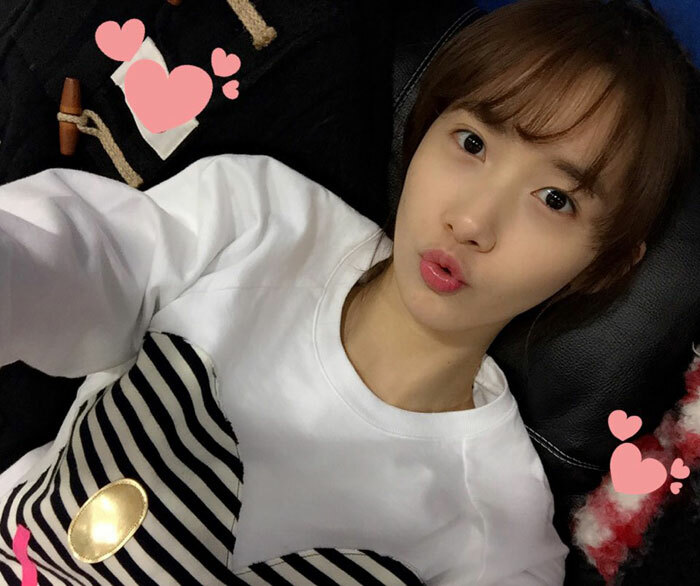 Yoona posted a selca and thank you message on SNSD’s official website after the Beijing fanmeet. PangPang (means chubby in Chinese) is a nickname from fans hoping that she will gain a bit more weight and looks healthier. Yoona is the only SNSD member without an Instagram or SNS page.